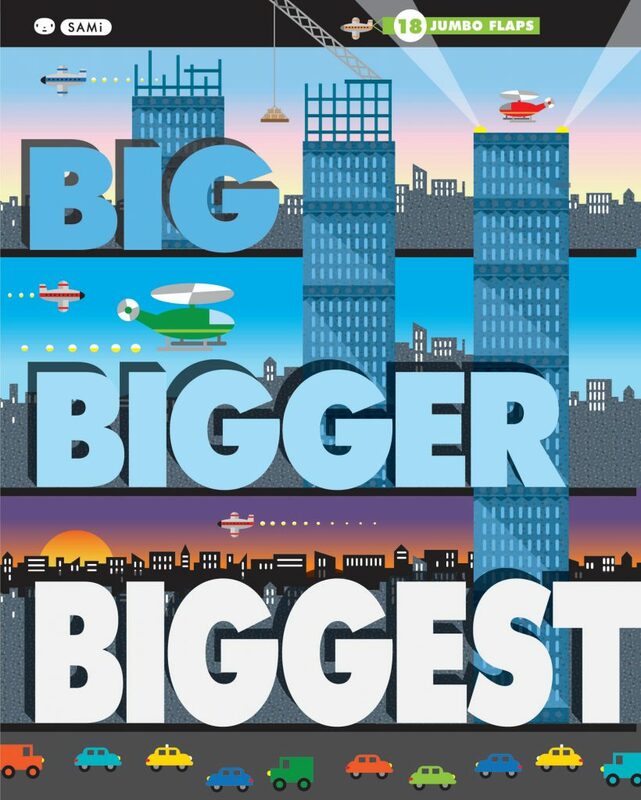 Big, bold illustrations introduce young readers to adjectives like big, bigger, and biggest; far, farther, and farthest; high, higher, and highest. The brightly colored fold-out illustrations make each concept easy to understand. By unfolding the page, you can see a tall building get even taller, then become the tallest one in the whole city! SAMi is a mysterious artist/world traveler whose current sources of inspiration include Fire Island and an adorable dog named for a breath mint. PrevDo You Know Which Ones Will Grow? NextDoes a Camel Cook Spaghetti?